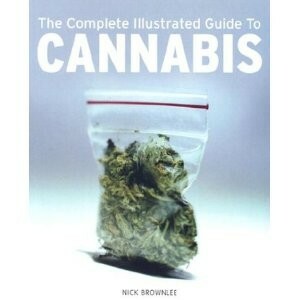 Discover the wonders of cannabis hydroponics, the science of growing plants without soil. 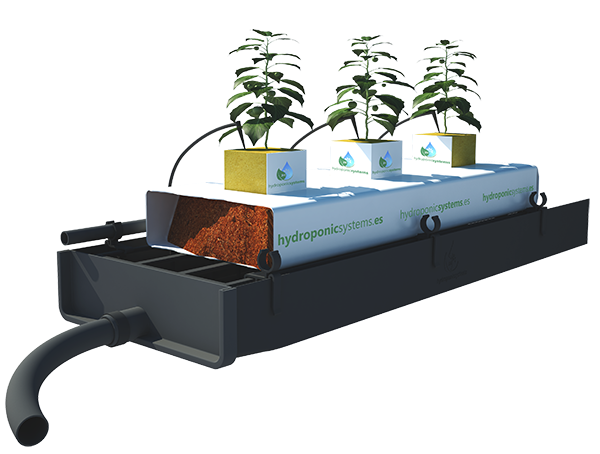 Often using a soilless mix, you will learn about how many growers are already cultivating hydroponically. Explore cannabis hydroponics by taking this program and grasping an understanding of the basics behind why cannabis hydroponic systems are so popular. 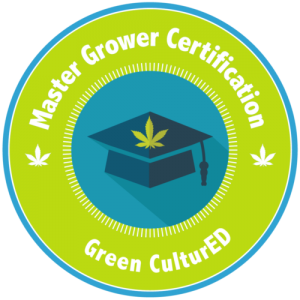 This program will introduce you to a variety of hydroponic systems and how to master their operation. Choosing the right functions in your hydroponic systems is the key to success in creating cannabis benefits for each type of growing system. With cannabis hydroponics nutrient uptake and growth medium, oxygen content can be controlled easily since nutrients are supplied via the nutrient solution-fertilizer diluted in water. Hydroponics provides means to supply the maximum amount of nutrients a plant needs, but it can also starve them to death or rapidly over-fertilize them. When the hydroponic garden is on a regular maintenance schedule, and the grower knows the crop well, nutrient problems are usually averted. You will discover growing hydroponic mediums, pH, and sterilization along with what types of growing systems each can be used. 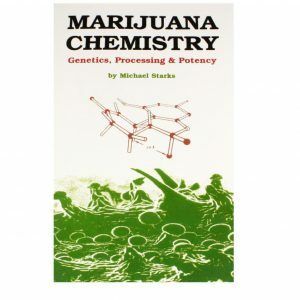 In addition, you will learn that after choosing the right growing medium, the pH level can make the difference between a healthy harvest and a failed crop. Reservoir maintenance is the routine task of keeping the hydroponic nutrient solution in the reservoir from becoming too strong or toxic as the water evaporates and the nutrients within the solution are taken up by the plants. 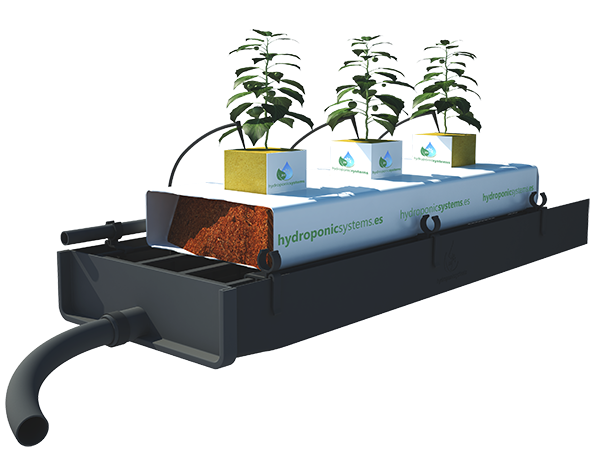 A hydroponic system will grow plants faster than a soil medium given the same genetics and environmental conditions.